Business automation is transforming the way brands operate, allowing them to do more with less and scale in ways never before possible. In theory, this means business size doesn’t matter so much and automation can actually give the advantage to smaller brands that are often able to react to new trends faster than their larger rivals. The only problem is most of the automation tools on the market are still geared toward medium and larger businesses – but not all of them. In this article, we’ve got a selection of some of the best business automation tools designed with smaller brands in mind and helping you take your venture to the next level. 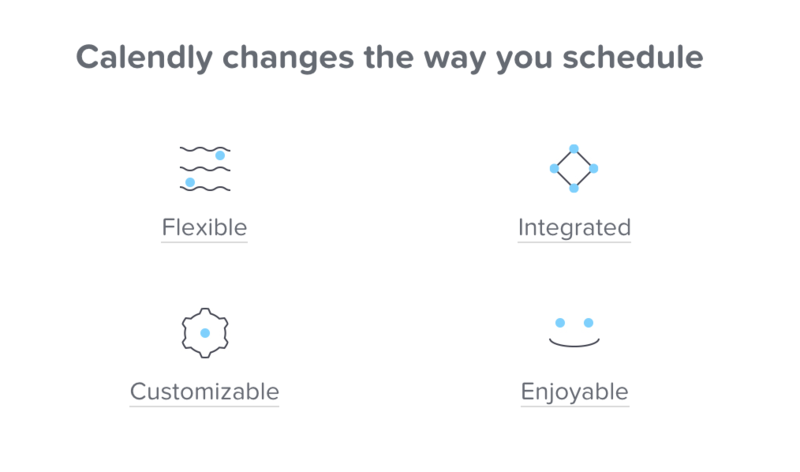 Zapier is a simple automation platform that every business can use to save time and money while boosting productivity. This is about as straightforward as automation comes, allowing you to create automated actions between essential applications used by businesses in every industry. Want to automatically save attachments in Gmail to Google Drive? Or how about Tweeting all of your blog posts to Twitter as soon as you hit the publish button? Perhaps you want to save all new Google Docs files to OneDrive and then back them up in Dropbox. With Zapier you can set up thousands of automations like these to cut out repetitive manual tasks, allowing you to spend your time on more profitable actions. IFTTT is very similar to Zapier and the general idea is the same. 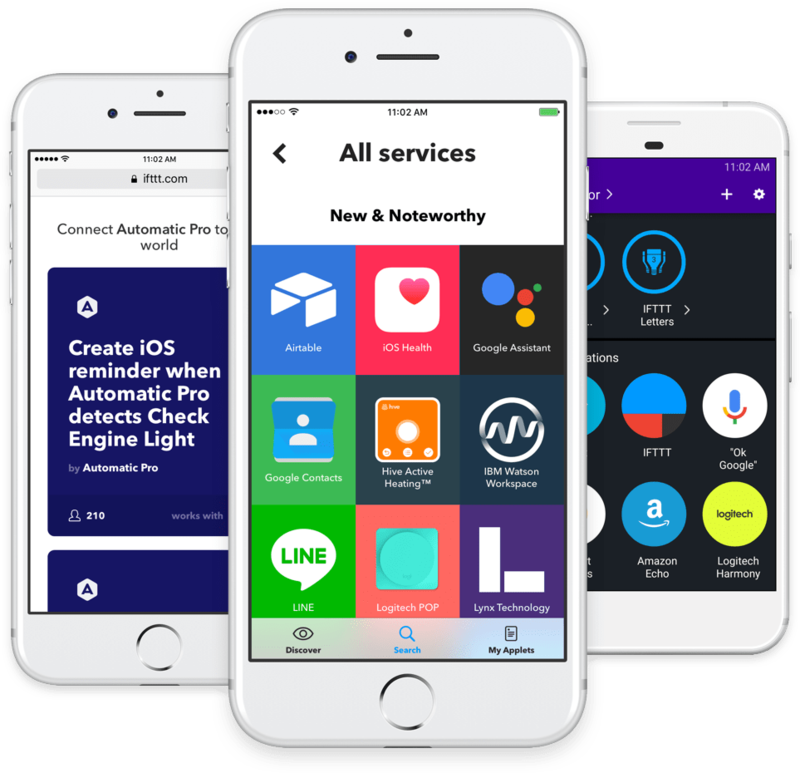 You’re going to use this to create basic automations between different apps to save you bouncing between different platforms to repeat the same menial tasks. The key difference is that IFTTT offers a significantly better free version than Zapier. The main downside is you can only have one account, which means it’s not particularly suitable for teams. Another key difference is that IFTTT automations run instantly, as soon as the trigger action happens. Meanwhile, Zaps either run every 15 minutes or five minutes depending on which version of the software you’re using. The key advantage with Zapier is that you can set up Multi-Step Zaps with any of the paid versions. This allows you to set multiple automations from the same trigger action – something you can’t do with any version of IFTTT. ActiveCampaign is much more than a marketing automation platform, combining advanced email marketing features and an enterprise standard CRM into a serious piece of business software. ActiveCampaign isn’t the only platform of its kind but it’s the only one we know of that’s optimised equally well for businesses of all sizes. We spent a long time looking for the right CRM platform (you can read more about our journey here) and we kept running into the same problem. The basic packages are generally reasonably priced by features are throttled and the prices shoot up as soon as you outgrow your current version. 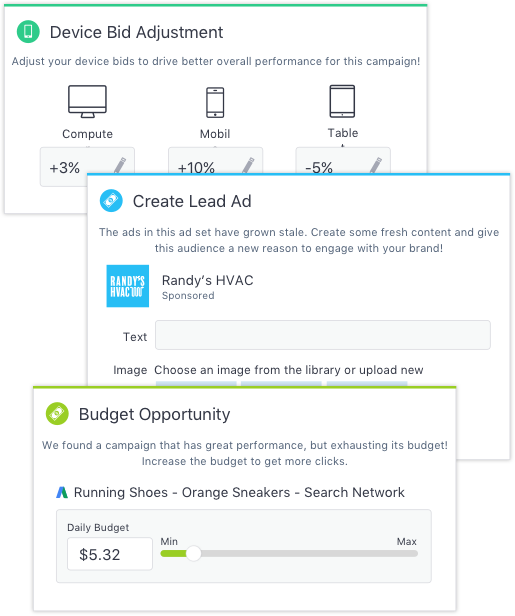 Aside from being one of the best all-in-one marketing automation tools in the industry, ActiveCampaign is the only one we found that was reasonably priced for every version of its software. Which means you don’t need to worry about being held to ransom if your business outgrows the version you start with. This is pretty important considering growth is the whole point of business automation. As a small business, you’re going to need to automate your sales process so you can handle a higher volume of leads and turn more of them into sales – without building an entire sales team. We’ve done precisely this by using Leadformly and ActiveCampaign to systemise the majority of our sales process. Leadformly is designed to increase your form conversion rates but it also helps you segment your leads, directly on your web pages. It does this using conditional logic to ask users questions based on the info they type in and then sends this data to ActiveCampaign. Now, you’ve got web pages that generate a higher volume of leads and you can automate your responses using ActiveCampaigns segmented email lists and automation features. This cuts out the majority of the early sales process and you can focus on dealing with leads that are close to making the final purchase. Social media is a business essential but it’s a major pain to run and manage campaigns across multiple platforms. Luckily, platforms like Hootsuite and Buffer make it easy to automate as much of your social media marketing efforts as you need to. There isn’t a great deal between these two platforms but we went with Buffer because it’s the more intuitive piece of software and it offered the better scheduling options at the time we were comparing them. It’s amazing how much content modern businesses need to produce, even the smallest of enterprises in the most niche of sectors. All of those emails, blog posts and social antics have got to come from somewhere and the last thing you want is your marketing efforts to be held back by dodgy speeling, sorry… spelling. 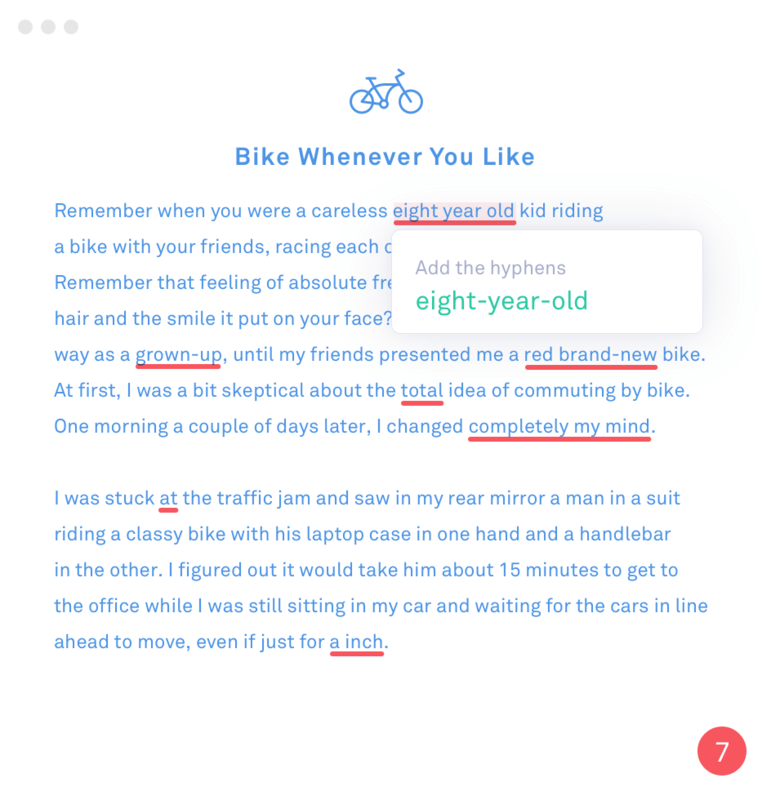 Grammarly won’t make your writing foolproof but it does a surprisingly good job of saving you from those basic spelling and grammar mistakes (there vs their, etc.) that can leave people questioning the competence of your business. Okay, this doesn’t sound much like an automation platform but keep with me. Google Ads (recently rebranded from AdWords) is making a lot of changes designed to make it a more powerful platform for smaller businesses and automation is at the heart of this. Check out its new responsive search ads (still in beta) for a preview of what’s to come. Bid rules: You set a number of bidding conditions (eg: increase your bids for ads that drop off the first page) and Google does the rest – find out more here. Google Ads API: The new version of the AdWords API, the Google Ads API is still in beta but promises to bring the same kind of automation options for you to build into your own applications. Automation, machine learning and artificial intelligence are going to transform the way small businesses use platforms like Google Ads over the coming decade – and the shift has already begun. While Google is making automation easier, there’s still a certain level of complexity that’s going to put a lot of small businesses off. I’m confident this won’t be the case for too much longer but there’s still space for third-party platforms like WordStream that simplify paid advertising for people who don’t want to get bogged down in complex settings. The 20-minute working week feature will get you up and running with campaigns and basic management without breaking a sweat and you’ll gradually outgrow this feature as you become more used to advertising with Google Ads. 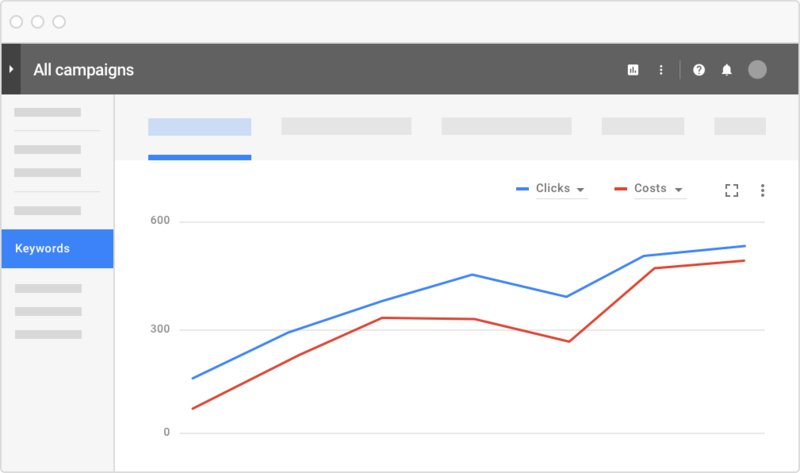 This is a great tool for getting to grips with PPC and the whole idea of delving into Google Ads settings will seem a lot more approachable after you’ve been using WordStream for a while. 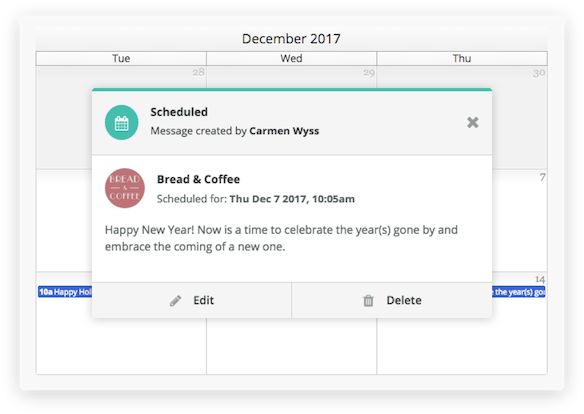 Calendly is another simple automation tool that every business can make use of. Essentially, it cuts out the back-and-forth emails for arranging meetings, phone calls and other appointments. You simply set your availability preferences in Calendly for the next meeting and embed a link in your email invitation. The recipient then chooses which time suits them and the event is automatically added to your calendar – done. The bigger your business gets, the more accounting it requires and this is always a barrier when resources are tight. 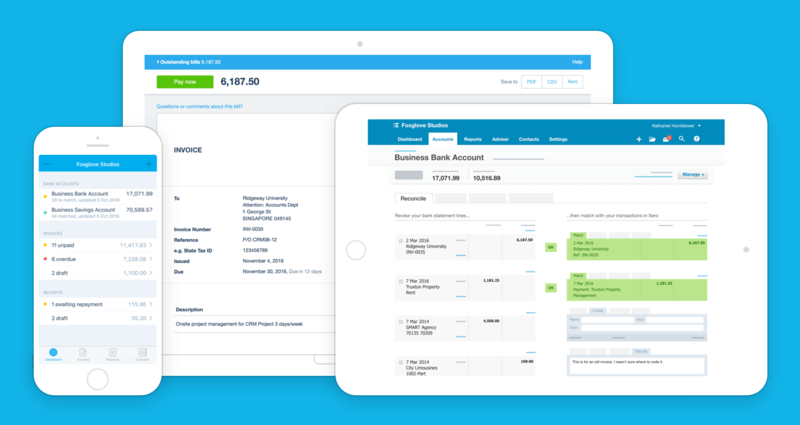 Xero helps minimise the workload of accounting with features like automated invoices, scheduled payments and cash flow management – plus a whole bunch more. You get a lot of features crammed into this piece of software and they’re all designed to make managing money easier for small businesses. Automation isn’t reserved for the big businesses out there and the selection of tools designed for smaller enterprises is only going to increase over the next few years. Get yourself started with the platforms we’ve looked at in this article and by the time you’ve made the most of them, there’ll be a new suite of tools ready for you to take the next jump – and it won’t be long before your building your own automations to suit your needs.